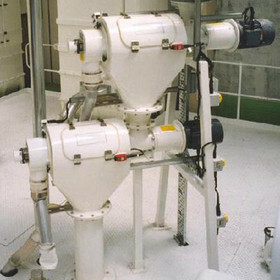 K800CP Pressure Sifter - A carbon steel sifter check sieving material inline in a railcar unloading pneumatic conveying system. 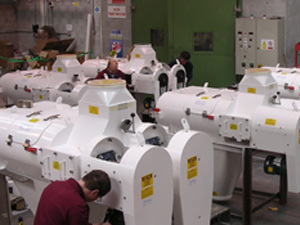 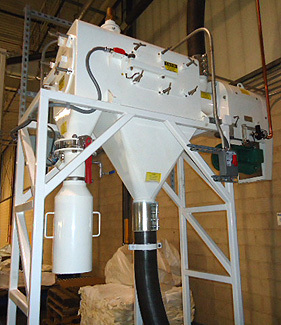 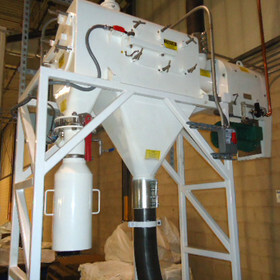 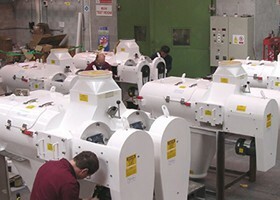 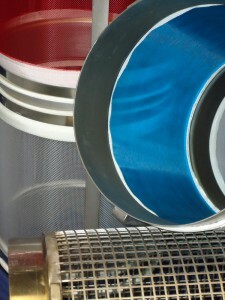 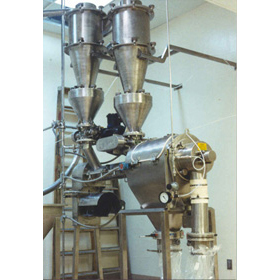 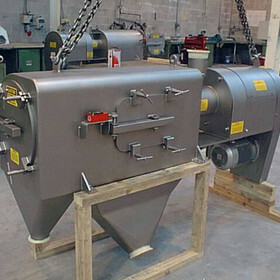 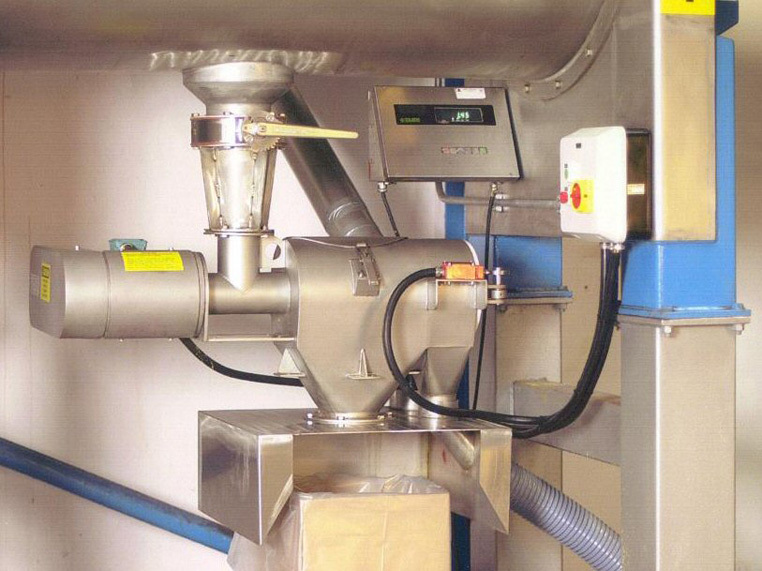 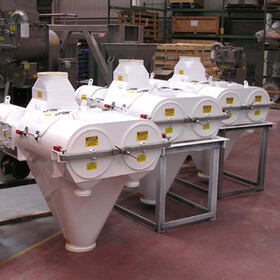 Kek Centrifugal sifters can be used for direct in-line installation into pneumatic conveying lines. 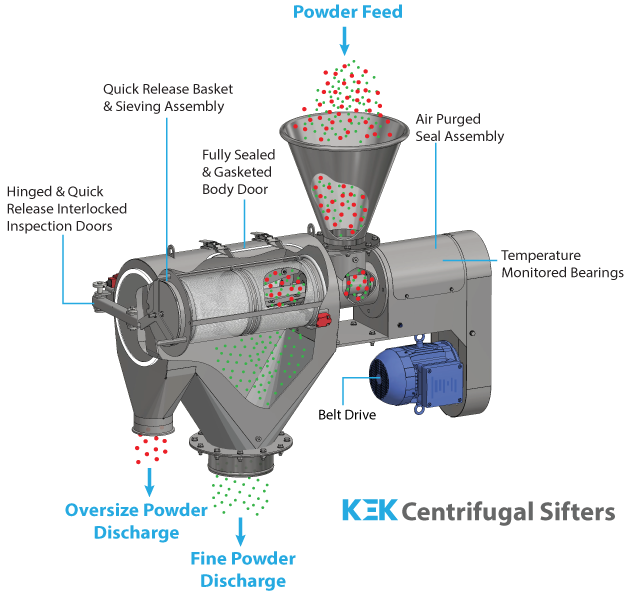 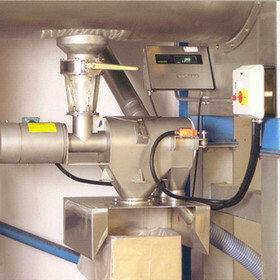 Kek Centrifugal Sifters can be customized to suit the demands of process, environment and installation requirements. 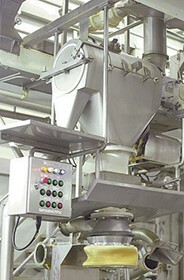 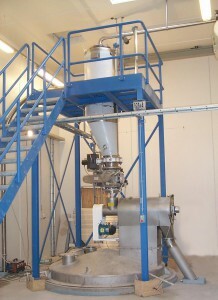 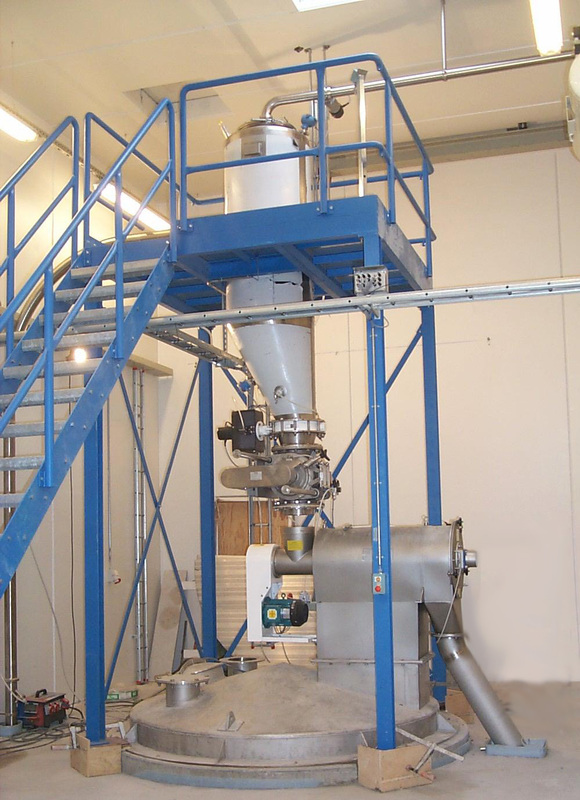 Product Dressing & Conditioning – Final dressing and conditioning of powder mixes to ensure optimum end product quality. 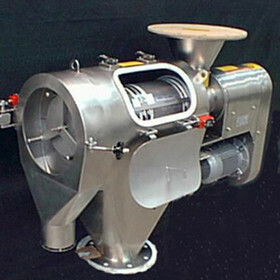 In addition, Kek Centrifugal Sifters can be supplied with internal screen protectors or trash traps.